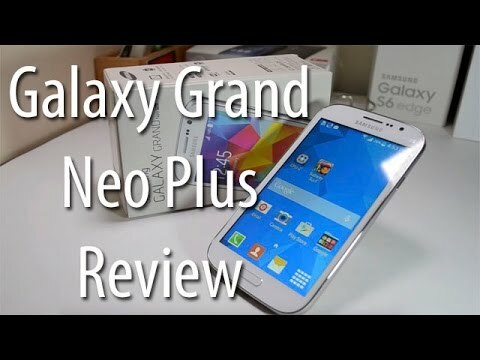 If you own Samsung Galaxy Grand Neo Plus GT-I9060i, please do leave your feedback too. Lowest price of Samsung Galaxy Grand Neo Plus GT-I9060i price in India starts at Rs. 11,877 Samsung Galaxy Grand Neo Plus GT-I9060i is available on Amazon at Rs. 11,877. Prices updated on 21st April 2019. Samsungs Grand series have been highly successful since its launch a couple of years back. With the Galaxy Grand Neo Plus it aims to cash in on the already popular Grand series and bring a different phone to the masses. The phone is available in Gold, Black & White colour.